An Installment Agreement is an agreement with the IRS that allow full payment of the tax liability in equal monthly payments. If a taxpayer is unable to pay the full amount of their tax liability, this agreement is designed to allow them to pay back the owed amount in installments. Installment amount is contingent on both the amount owed and ability to pay that amount back within the confines of the tax collection statute of limitations. It’s strongly advised deliquent taxpayers pay a portion of the owed amount and then use Form 9465 to request an installment plan. Or you can opt to apply for an payment agreement online through the IRS website. The taxpayer agrees to comply with the requirement of filing returns and making payments while the agreement is in effect. 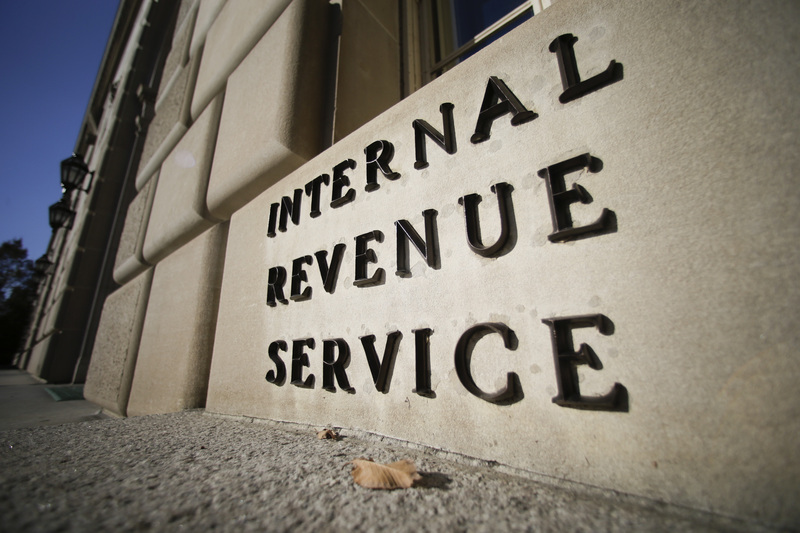 If none of these IRC § 6159 requirements are met, the IRS holds the right to accept or reject the proposed installment agreement provided by the taxpayer. For more information read Topic 202. The taxpayer can request installment agreement over the telephone or through the submission of IRS Form 9465. A financial statement (Form 433-A or B) is not required if the taxpayer owes less than $50,000. Dated January 18, 2013 the IRS issued interim guidance (SBSE-05-0112-013) in a Memorandum 3. These changes will be incorporated into IRS 5.14.10. Period for full payment increased from 60 months to 72 months. If the taxpayer qualifies, no lien determination or managerial approval is required. The now more efficient offer will determine whether the taxpayer has enough income to pay the installment offer based on the Allowable Living Expenses standards. Penalties, interest will continue to accrue. An installment user fee of $43 will be taken out of the first payment. IRS may still file a tax lien. The IRS may begin levy action if taxpayer defaults. Future tax refunds will be withheld and applied to the liability until paid in full. Taxpayer must continue making payments while an offer in compromise is pending. Upon any rejection of a proposed installment agreement taxpayers are entitled to an administrative review. § 6159(f), § 7122(e). Back to Fresno Tax Attorney home. If our services somehow fall short of anything but exceptional, and you aren’t satisfied with our work, we will promptly refund 100% of your money. That’s the kind of pride we take in our work.